I am more than a little excited to announce that Steve McCurry has chosen one of my photos as a winner for Life Framer’s World Travellers contest. McCurry has made some of the most iconic images in photography, including the “Afghan Girl,” whose famous penetrating green eyes peer from the cover of the June 1985 edition of National Geographic. It has been called the world’s most famous photograph. 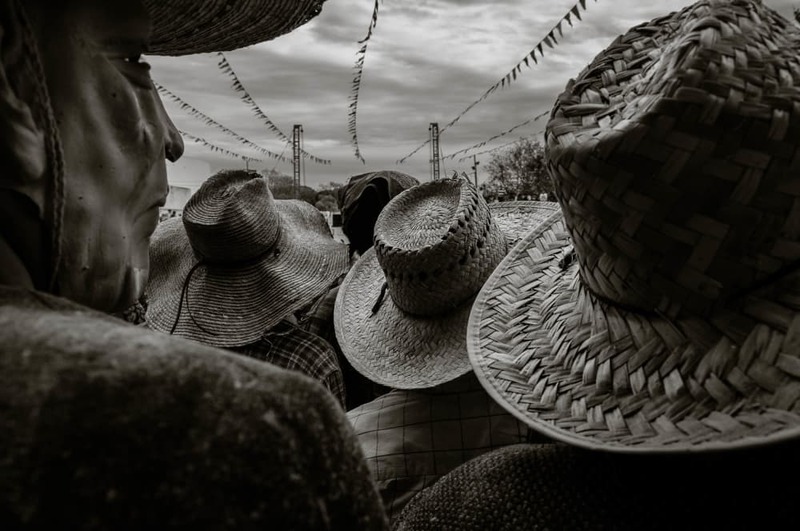 The winning photo from a series about the masked zayacas of Ajijic, Mexico. The photo is now the first image to greet desktop visitors on the Life Framer website. Check out the work of the 19 talented photographers who won the World Travelers contest on Life Framer’s website.